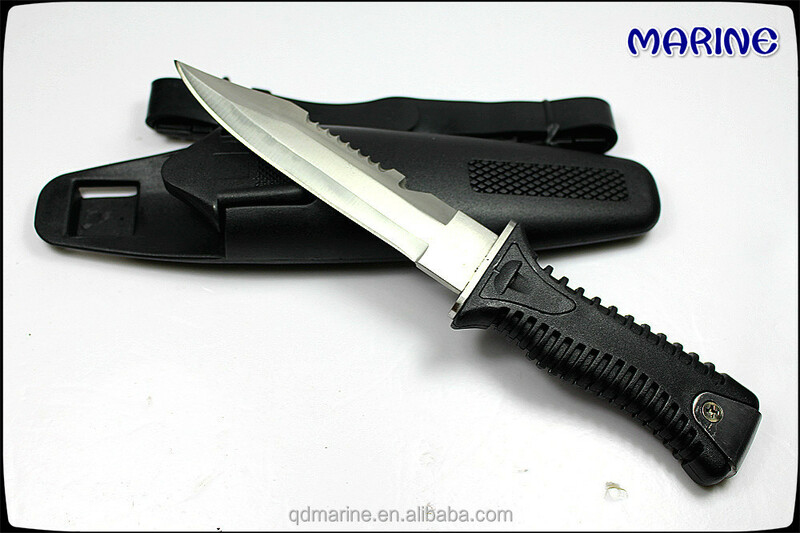 Diving knife is considered an item of diving safety. If the diver be tangled up in the background in some rope, line or fishing net, the knife will be crucial to get him out of trouble. 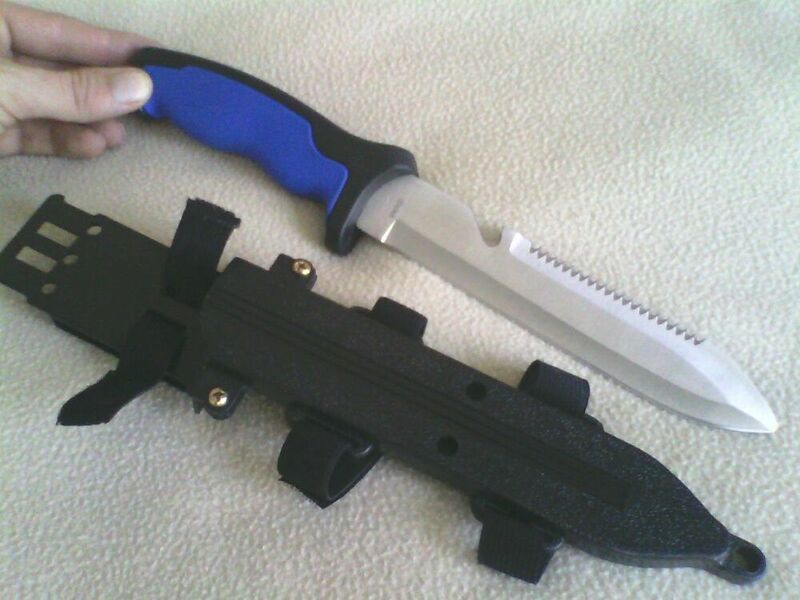 Diving knife can still be used as a hammer, screwdriver, hacksaw and even as unit of measure. Its use in diving, especially, should not be to affect sea creatures. However, in practice of spearfishing through snorkeling, the knife is useful to cut and remove fish caught. 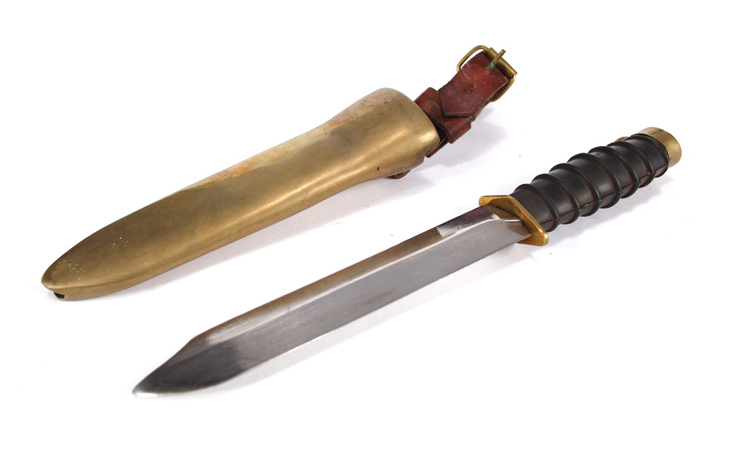 There are several types of knives, varying in both size and shape, as in the material used for the blades. There are knives of varying sizes, some small State has allowed b/c and attached to the larger companies that are typically caught in the leg. 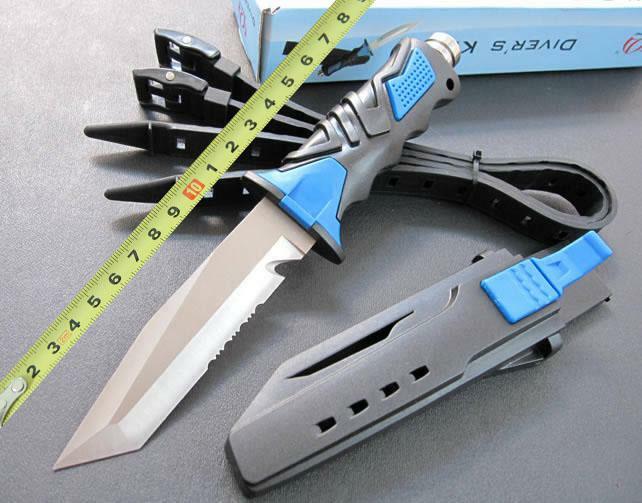 With the goal of being only a tool during the dive, big knives can become a nuisance. On the other hand, the reduced options are not as effective for certain tasks. Are usually made of stainless steel (alloy 306, 420, 440, etc) or titanium. Stainless steel blades have a higher hardness than the titanium but are more susceptible to corrosion by sea water. The higher the number the stainless alloy, the greater your ability to retain the cutting line, but lower your resistance to corrosion. The blades can have more than one way of cutting wire on each side. 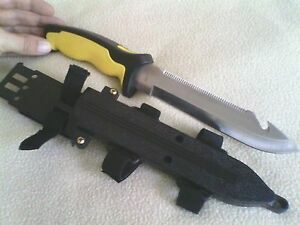 The most common presenting one side of the blade ‘ smooth ‘, for small cables and other side-aliasing, to cut thicker nylon lines or other larger cables. 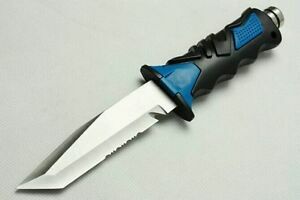 Ideally, the blade did not tip to avoid accidents in your use but there are cases where a tip is really necessary. 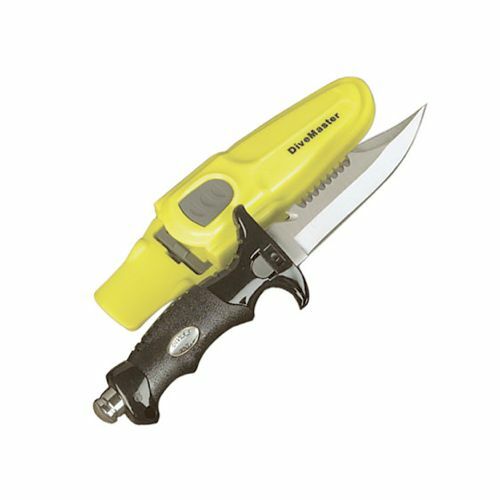 The place of storage of the diving knife is important in determining your ease of use in times of need. 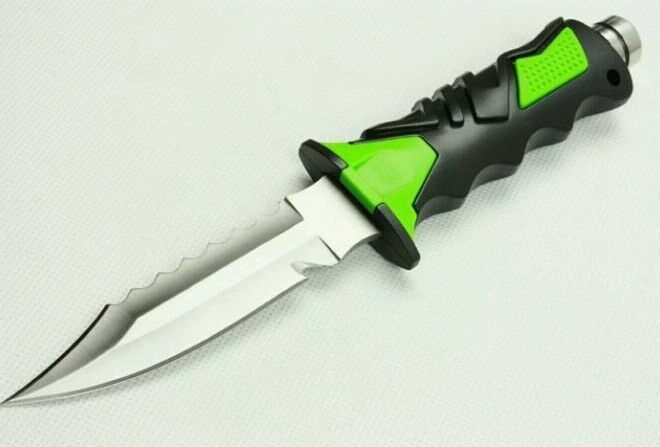 Ideally, allow a quick release of the knife, preferably with only one hand, but which is secure enough not to drop the knife during a slip. 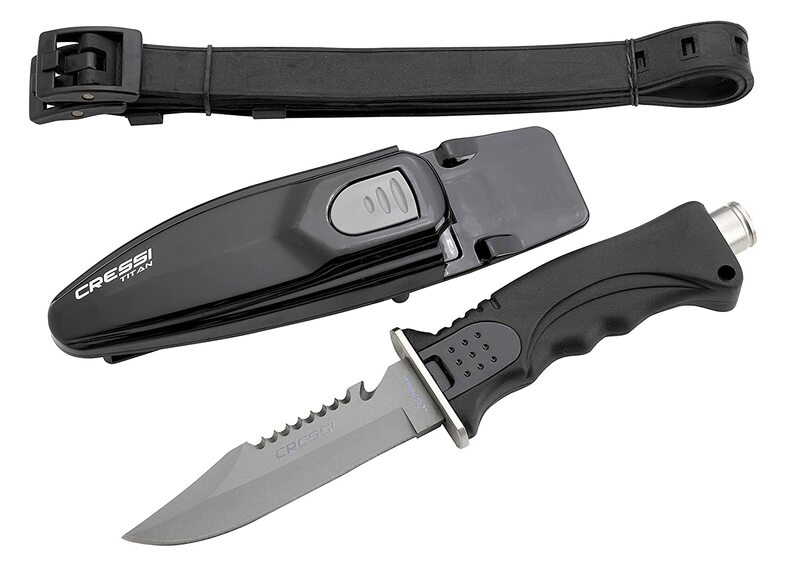 Some options include the possibility of sheaths attached to the diver’s leg, the belt or the equilibrating courset. 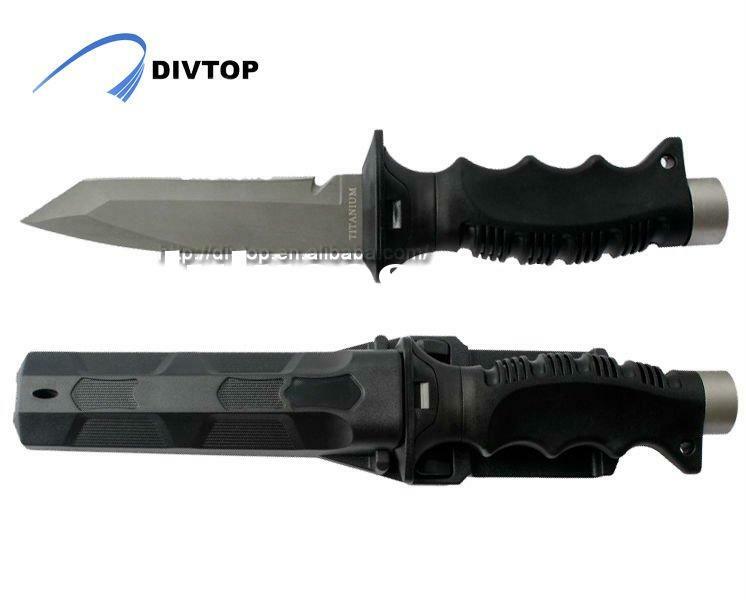 Diving knife also requires maintenance to preserve the cutting line and avoid stress corrosion. It is recommended that after each dive, it is washed with fresh water to remove any salt. 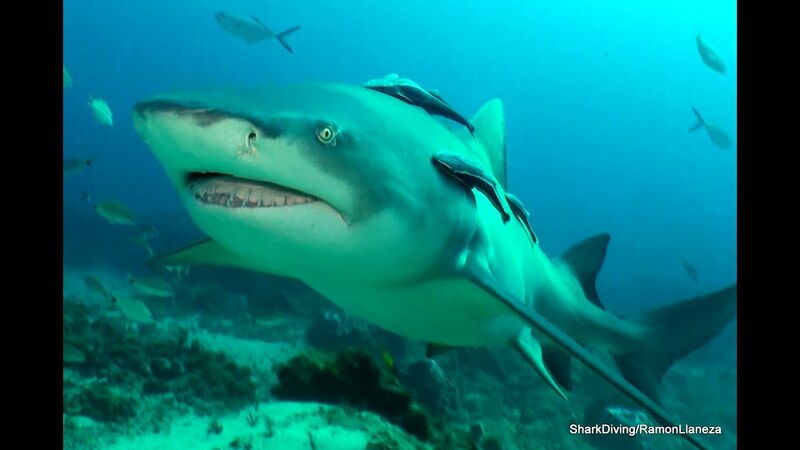 You can also use silicone spray on the blade to help in conservation, but he will quickly be removed on the next dive.